There are many challenges facing the Muslim Ummah today both internally and externally. The external challenges are many and plain for the eye to see, while the internal challenges are a bit more insidious and sinister, but also serve the aims and objectives of both the overt and covert enemies of Al-Islam. In particular, what is most distressing for many Muslims is trying to establish certainty in that one’s practice and understanding of the religion is one that is rooted in the long-standing and unbroken tradition. This leads in many cases to the avoidance of any suspect or unfamiliar practices, ideologies, and slogans that might actually bring one’s faith to the brink of perdition and destruction. Some accuse others of practicing innovation (bid’a) in the religion upon hearing a statement or witnessing a practice that one has never seen before, in spite of the fact that the greater majority of Muslims are still ill-educated, mis-educated, or not fully acquainted with many of the broad Islamic teachings. 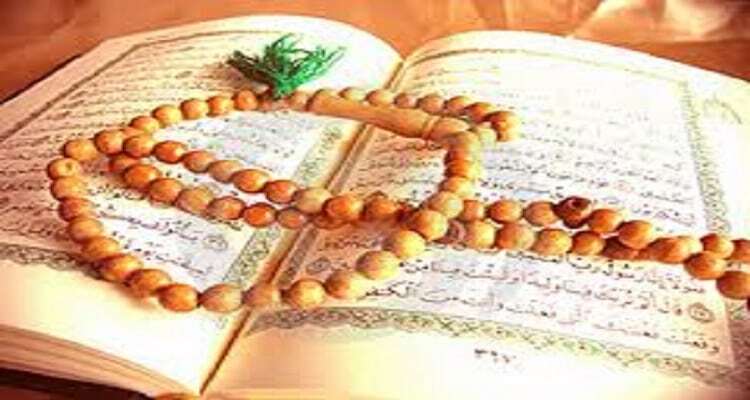 Reservation about apparently novel practices is the most natural of reactions for any Muslim seeking to ensure that he/she is not in violation of the Messenger’s commandments or his normative and prescribed way of acting. However, ignorance or faulty understandings should never be granted the authority of a religious verdict, especially when that verdict leads to accusations of sin launched against fellow believers.